As someone who started out running only in the past 4 years, it is not surprising that I am still struggling with coming out with a ‘perfect’ running training program for myself. I ain’t any form of expert after all. Having said that, I still felt a sense of achievement to be able to achieve my PB every year (currently set at 2hrs 18mins). There is no ‘perfect’ training program because everyone is built differently, physically and genetically. I had experimented with different kinds of runs during my training over the past 2 years – when I started to take this sport more seriously. And yes, while I am still experimenting with the different runs , I would like to share what I’ve learnt. Base runs are, in-fact, runs that are of relatively short-medium length. These run are usually executed at the natural pace of the runner. Given that they are shorter than your long runs, somewhere between 3km to 8km in my opinion, base runs are meant to be conducted frequently. 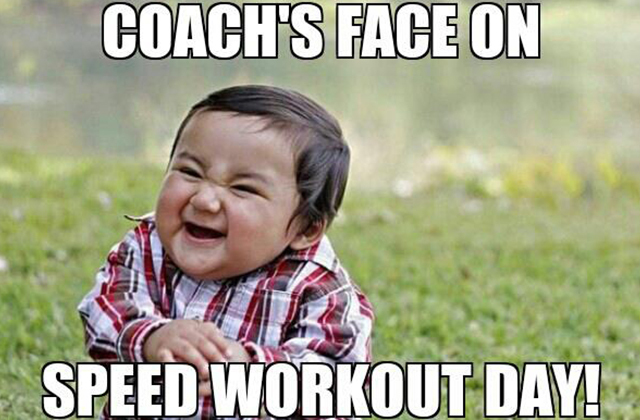 For example, you can fill half of your weekly training schedule with base runs. These are usually the kind of run every marathon runner will take it seriously, most of the time, overzealously as well. Yes, I understand that you want to make sure that you are physically and mentally ready for the distance, but studies have shown that too much of a running volume per week will have an adverse effect on your body. Yet, on the other hand, too little training and you will find your system crying for help during the run. It is suggested that runners should, at a bare minimum, clock a 30km week during training. There is no rush if you find yourself unable to catch up with your peers. Do not try to pace them if you know you will end up gasping for air or sustaining any form of injury. Not everyone could finish a 5km below 20 minutes, not even myself. Everyone starts from the bottom and they trained progressively. Set yourself a target. Go at your comfortable pace and slowly try to best your previous run (of the same distance, of course) by 30 seconds every time. One of the training routines many tend to overlook. You must be thinking, I am training for a long distance run, why should I be setting aside time to do speed runs? The rationale is simple: when you run at your fastest and hardest, your heart rate will spike. This will result in an increase in your aerobic capacity, which you will rely on throughout the course of your long-distance run. Furthermore, it will help you improve your timing as the time goes. A secret to achieving your PB, definitely. There are 3 types of speed training you can embark on: fartlek, tempo and tempo, which I am going to elaborate on below. Fartlek is a synonym for ‘hell’ in a runner’s dictionary. It involves unstructured run, at a medium-hard effort before a quick recovery session. What I will do is to run 400m (one round around the stadium track) at the fastest speed I can go, take a minute rest, before continuing the same workout for 7 more times. You could see me lying flat on the ground at the end of the workout, on the verge of cursing my decision to do as such. You will feel the sore in the thighs also instantly but rest assured, your thighs are getting stronger. Fartlek is definitely the kind of routine you want to do when you are looking to improve your endurance and mental strength. Tempo runs involve running above your anaerobic threshold (tempo zone). 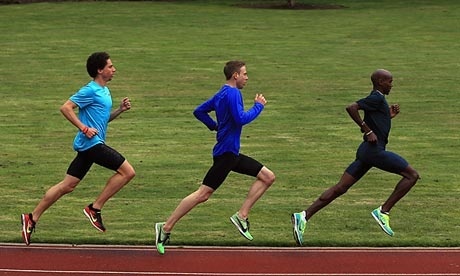 What makes it different fartlek is that tempo runs are, instead of a sudden boost of energy, more constant. It is easy to know if you have been running in your tempo zone. As long as you find yourself breathing heavily (but not to the point of gasping for air) and experience difficulty in speaking, you are in your tempo zone. For me, I’d usually conduct my tempo runs in the gym. It is easy for me to run at a constant speed within my tempo zone using the speed selection setting on the treadmill. I will then sustain the speed for a good 5 minutes and slowly increasing it by 30 seconds in the subsequent trainings. Continue it until you can sustain the speed for 1.5km before increasing the speed by 0.2km/h. Don’t confuse interval runs with fartleks. 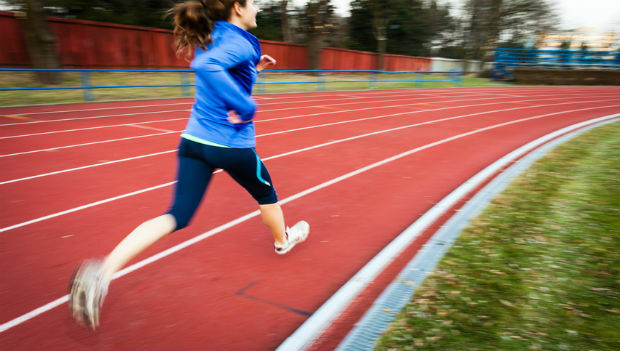 While fartleks are more of track workout, interval runs can actually be incorporated into your base run. 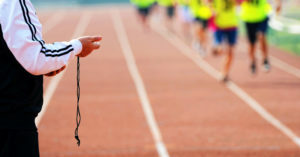 You can try going at an intense speed (maybe slightly at the upper end of your tempo zone) for a minute or 2 before slowing down to a comfortable speed for the next 3 minutes. Keep doing this until you are done with your base run distance. It will help to improve your running form and running economy, endurance and mind-body concentration. And for those looking to cut some pound, you will love its fat burning effect. Recovery runs are runs that many will tend to overlook, yet this is, in fact, the most important run out of all the runs I’ve introduced. 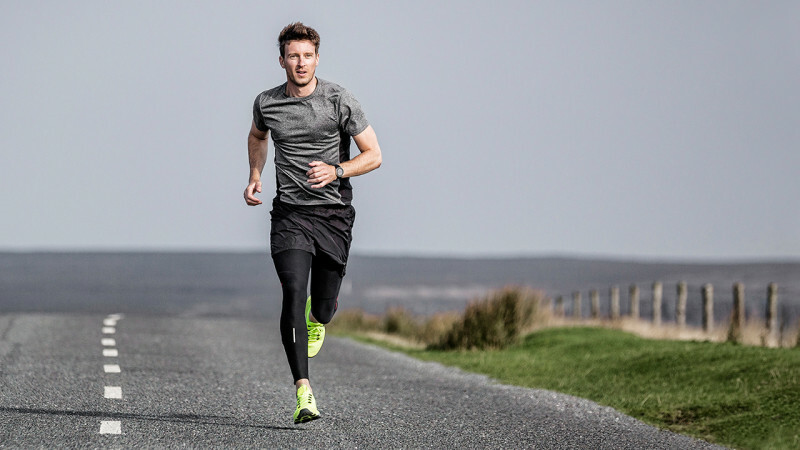 Despite the widely accepted rationale that recovery runs are used to wash the lactic acids away from your muscles after a tedious workout or after your race. In fact, such runs serve a more important purpose, that is, to find a balance between training stress and running volume. With all the workout/race you’ve completed, there is no doubt that your body is feeling the fatigue. Going for a recovery run will challenge your body to run at a pre-fatigued state. It will make your body become fitter as it becomes more accustomed to the running volume you’ve introduced to your body, and therefore able to training further. You get to clock more mileage without putting more stress for your body – which is the last thing you will want on recovery days.